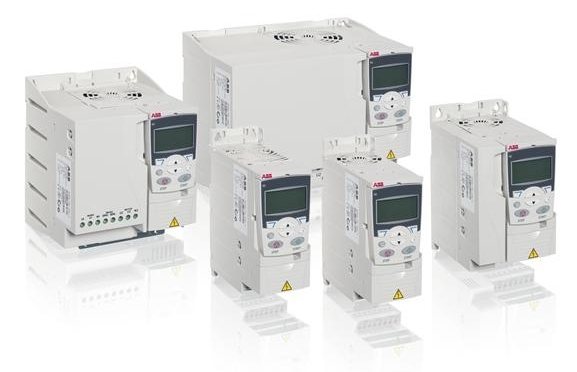 Offered in a full 0.5 to 30 horsepower range, and offer a complete feature set that includes a deep set of parameters and programming options able to deliver the application flexibility and functionality required by demanding machines and panels. FlashDrop technology offers programming of drives at a touch, without drives needed to be powered up, or unpackaged. Critical parameters can be quickly and safely downloaded into the new drives, using the hand-held unit.